Take a moment to relax, unwind, and get closer to nature. This FREE trail can be downloaded online here, or pick up a copy at the main gate or information kiosk at the Zoo for as long as stocks last. From bees and butterflies to hedgehogs and herons, London is home to more diversity than you might at first think, and here at ZSL London Zoo we are trying our best to provide a perfect place for these animals and plants to live. 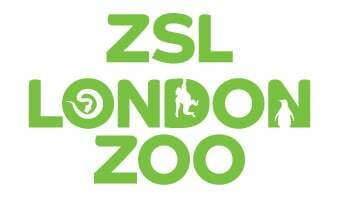 Use this trail to find out about the local wildlife which lives on the London Zoo site alongside the more exotic species, how ZSL is helping it to thrive, and what you can do to help in your own local area. The trail is is designed to be completed as you come across the special slate signs which highlight the local wildlife on site as you explore the Zoo. Complete the nine activities in the booklet, or try to find all 20 signs!